Every woman is unique; every foot is different. 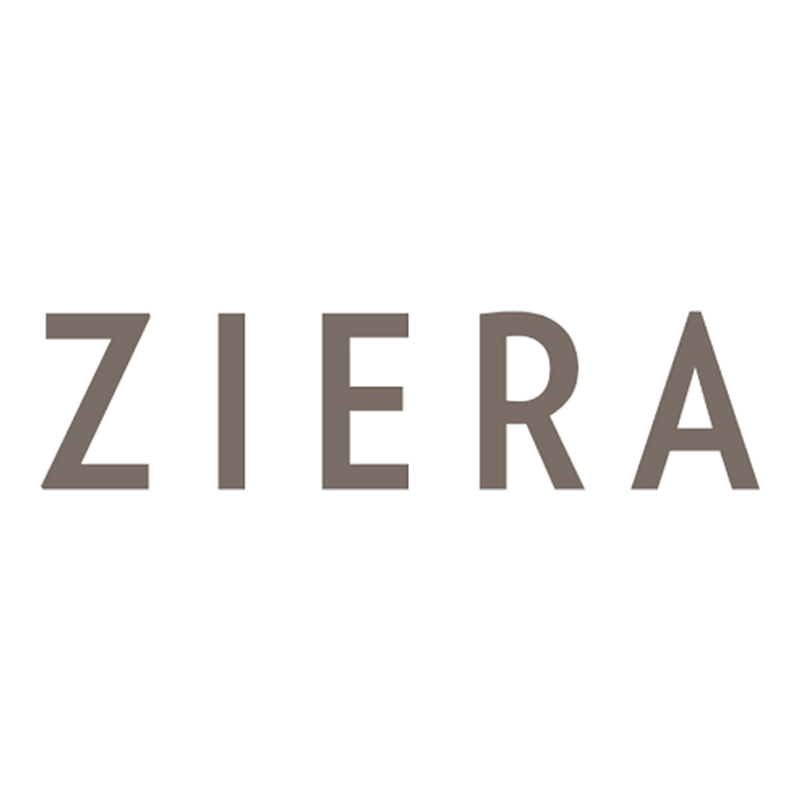 Ziera is passionate about how their shoes look, fit and feel. They combine years of expertise and understanding of women’s feet with premium materials to design shoes with maximum comfort and style at their heart; shoes that must look as good as their feel and live up to the everyday demands of women getting on with their busy lives.The long and short (or sometimes arched and wide) of it is, Ziera shoes are designed for you and what makes you who you are. We hope you’ll feel like they’re made for you.